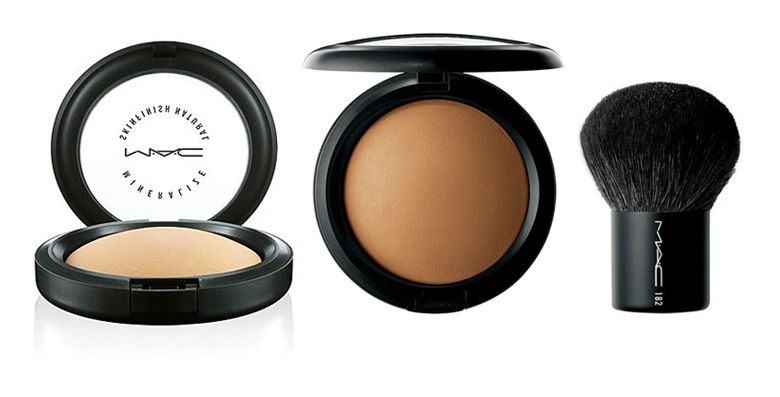 1- Mac Mineralize skinfinish natural: I loooOoOove this powder, I always need it in my bag. It gives a nice soft finish and a beautiful tan color. I use it in medium dark. 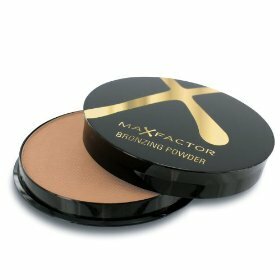 2- MaxFactor bronzing powder: This is one of my favorite over the counter products. I use this mostly to contour my cheekbones after applying the mac skinfinish. 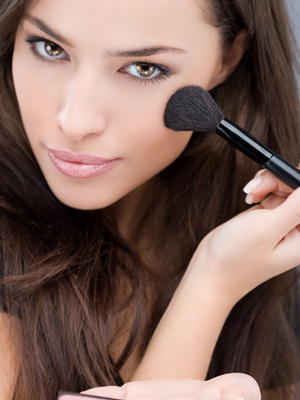 *These products are part of my Summer makeup routine.